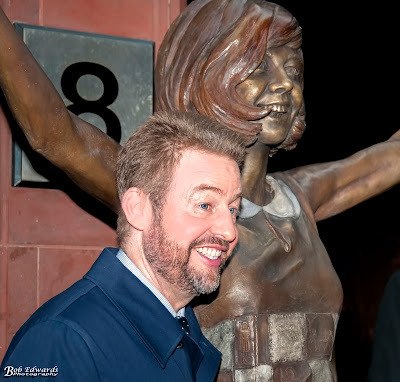 A statue of Cilla Black donated to the city of Liverpool by Cilla’s family was been unveiled today outside the original entrance to the Cavern in Mathew Street. The statue shows a young Cilla with her arms raised wearing a 1960s dress covered in little motifs that reference her life. Unveiling the statue, Robert Willis said his mother "never really appreciated getting old but now she will be forever young". The statue stands on a copy of the classic record You’re My World. 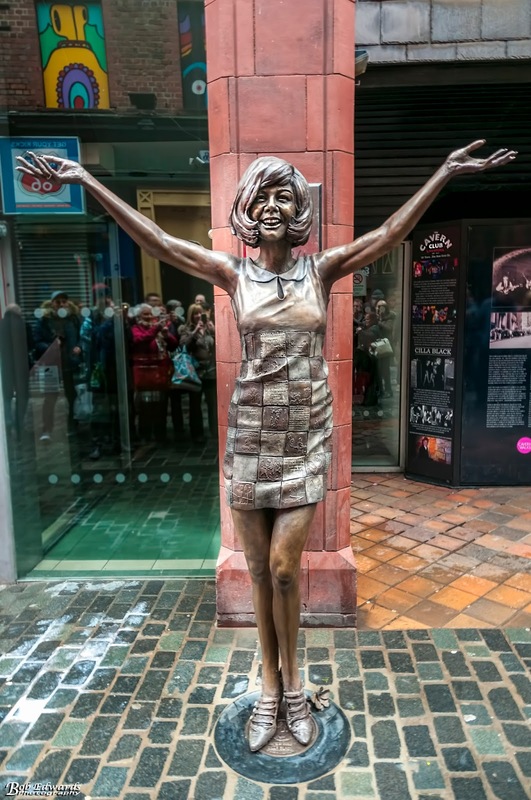 One of the sculptors, Andy Edwards from Stoke-on-Trent, said "it's the story of the birth of that period in Liverpool's musical culture" and it was important the city remembered her. The unveiling was one of a programme of special events taking place on Monday to mark 60 years of the Cavern, which became synonymous with Merseybeat and The Beatles. The Cavern was demolished in 1973 to make way for a shopping centre but reopened 10 years later on part of the same site using reclaimed bricks from the original building.